What happens to an industry when a great patron dies? The contemporary art world is reeling from the death of Juxtapoz magazine co-founder Greg Escalante. 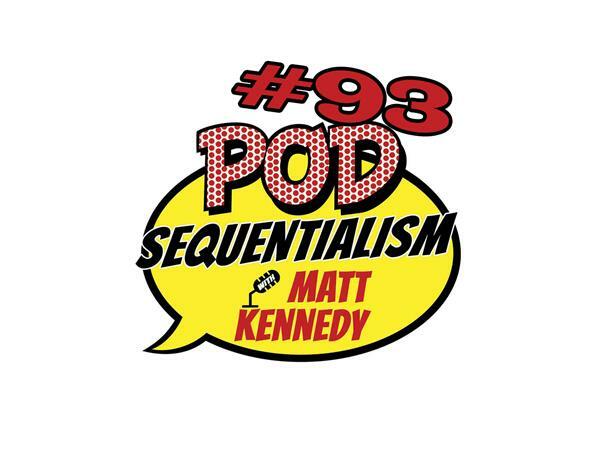 Matt addresses the implications of that loss on this week's somber episode of Pod Sequentialism with Matt Kennedy presented by Meltdown Comics!